We will call you to chat about what you want from your website, the look and feel you want, colour scheme, logo, company details etc. 1) Your website header with your primary contact details and the options of static or alternating images and the overall website framework. 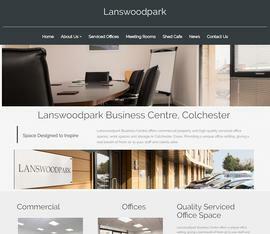 2) a Home page, complete with content (Images, Text and Links to your Contact page). You can then complete your remaining pages yourself using the built in page editor in your own time or..., if time is a problem for you, we can give you a quote to complete them for you.